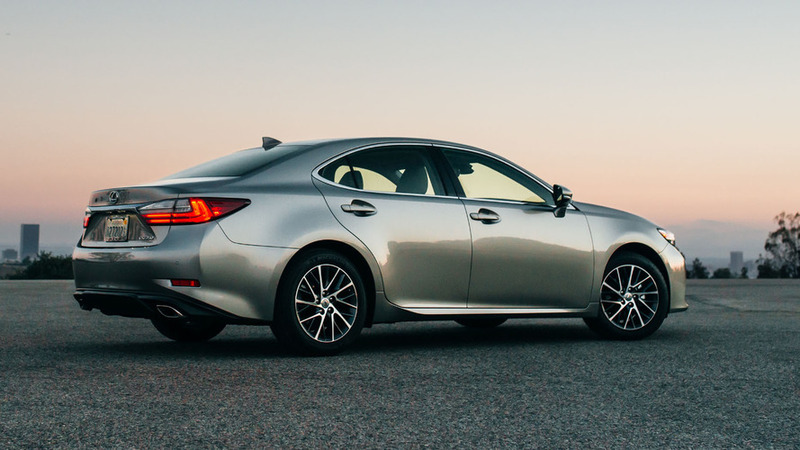 Lexus is confident the new ES will "radically transform the concept of comfort for luxury consumers." 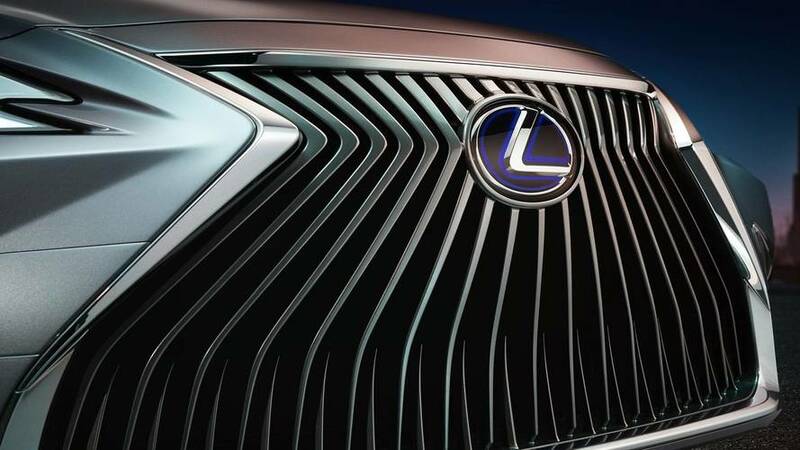 It was only a couple of days ago when a partially revealing image of the all-new ES (stands for Executive Sedan) emerged onto the web and now Lexus has dropped the first official teaser for its luxury sedan. We will get to see the car in full on April 25th on the occasion of the 2018 Beijing Motor Show in China – yet another sign that the People’s Republic is beginning to be more and more important for premium automakers. Toyota’s posh marque is being coy on details for the time being as the short press release only talks about the midsize sedan as being “more than just a pretty face” and how it will “transform the concept of comfort for luxury consumers all over the world.” The adjacent teaser images perfectly match the leaked image from Monday as well as the spy shots we published way back in August 2017. In Europe at least, the new ES is expected to also serve as a substitute for the aging GS rumored to be discontinued this month as a consequence of poor demand. The next-generation ES will be a completely new model considering it will make the switch to the Toyota New Global Architecture and that means it will have many things in common with the Avalon. The new platform should bring better packaging and perhaps a lower weight, which in turn will have a positive impact on handling. Upon launch, there’s a good chance buyers will be able to purchase an ES 350 fitted with a 3.5-liter V6 engine pushing out 301 horsepower channeled to the wheels via an eight-speed automatic transmission. Those prioritizing fuel economy will want the ES 300h equipped with a hybrid powertrain, which might be adapted from the Camry Hybrid. 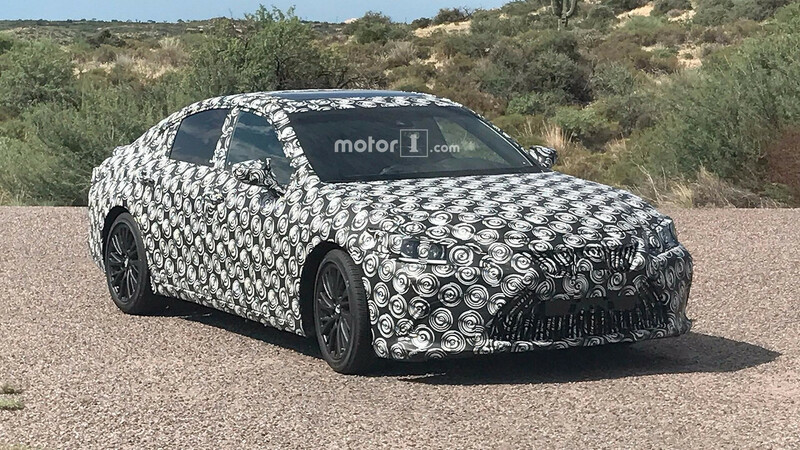 In the United States, Lexus will likely have the seventh-generation ES on sale either by the end of this year or early 2019 once production will kick off at Toyota’s assembly plant in Kentucky where the Camry and Avalon are also being built.